Does IMEI unlock truly work in unlocking iCloud lock from iPhone, iPad or iPod touch? The answer to the above question, the definition of IMEI unlock, and the most common IMEI services will be disclosed in this article. Part 1. What is IMEI Unlock? Part 3. 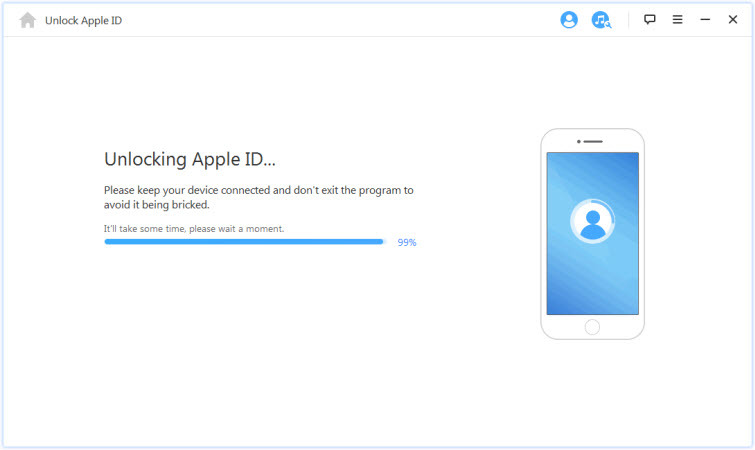 Does IMEI really Unlock iPhone 6? Every mobile electronic device has a unique identification code called the IMEI number. The acronym “IMEI” stands for International Mobile Equipment Identifier. iPhones and other iOS devices have their unique IMEI numbers, and it’s usually stored in Apple’s database alongside other details such as device’s color, model number, memory size, and status. Therefore, the iPhone IMEI unlock technique is a process by which a service provider has access to Apple’s database, and can change your device status from locked to unlocked. So are there methods or ways for iPhone 6 IMEI unlock? Choosing the right iPhone 6 IMEI unlock service provider is not easy because their prices and quoted time for unlock varies. Some may offer genuine IMEI unlocking service but may have the poorest customer support. More so, many of them are pure scam and swindlers looking for who to scam. The DoctorUnlock is a fast and reliable IMEI-based unlocking web service for iPhone 6, 6S, 6S Plus, etc. It made it as the first iPhone 6 IMEI unlock service on our review today because it truly unlocks iPhone 6, and we know this from the numerous positive reviews this service has online. It truly unlocks iPhone 6, 6s and 6s Plus. It has a reasonable price as their unlock service start from $19.99. They have good customer support. Their services are limited in location, and may not work for those outside the UK or US. DirectUnlock is one of the common iPhone 6 IMEI unlock services today because they truly offer network carrier lock removal services and iCloud Activation Lock removal services. Unlock DoctorUnlock, DirectUnlock offers worldwide unlock for network carrier locks and Activation Lock removal. It’s a good choice for everyone. They offer the widest range of IMEI unlocking services. They have good technical or customer support system. They unlock activation locks in 24 to 72 hours maximum. They are more expensive and offers nothing free. They do not accept payment in foreign currencies other than British Pounds. 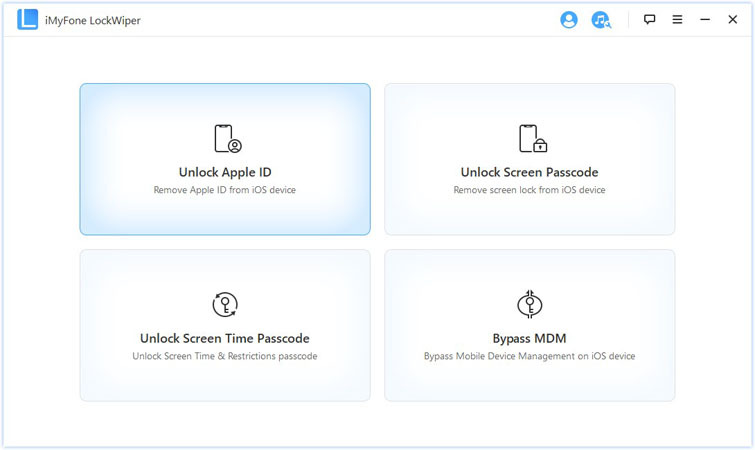 Myimeiunlock is an iCloud and iPhone unlocking system. It is relatively fast when compared to the other iPhone 6 IMEI unlock services discussed above. It does not have thousands of reviews and positive ratings but it works. Whitelists your IMEI in the Apple iTunes database. Unlocks all models of iPhone. Not as common as the above services. Has few ratings and positive reviews. Yes, IMEI unlocks services really unlocks iCloud activation locks from iPhone. They are able to do this by whitelisting the iPhone’s IMEI number on the Apple database, thereby making Apple believe that the device was never locked. All the iPhone 6 IMEI unlock services we discussed above are effective in removing iCloud activation locks so that you can gain access to the device. However, you will still notice that the previous owner’s iCloud account is still present in the device, and you can enjoy all the features of your iPhone 6 in such a situation. Therefore, you need a tool that can remove iPhone 6 iCloud account completely. When it comes to removing the iCloud account from an iPhone, the best software for this task is iMyFone LockWiper. Hence, it makes it easy for some of us who bought a secondhand iPhone with the previous owners iCloud account still associated to the device to enjoy the features of iPhone that they cannot ordinarily enjoy without providing iCloud account’s password. LockWiper is the easiest and fastest tool for removing the iCloud account from iPhone 6, 6s, 6s plus, 7, 7 plus, 8, 8s, 8s plus, X, Xs, XR, Xs Max. It removes the iCloud account without password from iPhone in 5 minutes. The interface is user-friendly, and you will be guided all through the steps of removing the iCloud account from your iOS device. After removing the iCloud account, you can now set up a new account on the device, or add an existing one. Step 1. Download and install LockWiper on your Mac or PC. Connect your iPhone 6 to the computer and launch LockWiper. If your device has “Find My iPhone” disabled, you can proceed to step 3 to remove the iCloud account from your iOS device. If your device has “Find My iPhone” enabled, you will have to click “Settings > General > Reset All Settings” before going to step 3. Step 4. 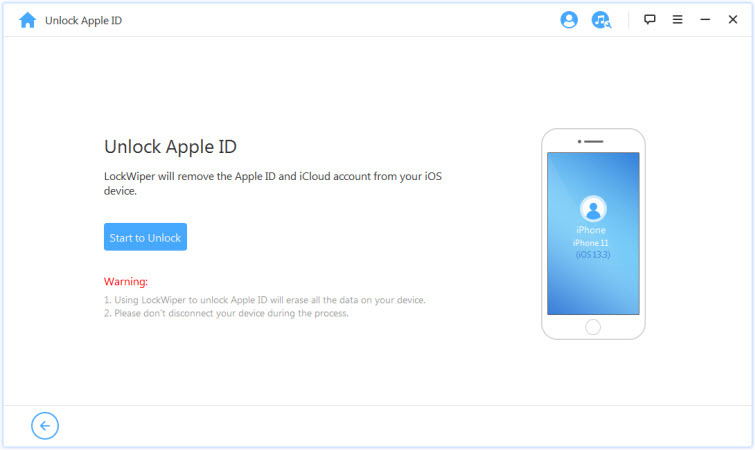 Now start to remove the iCloud account from your iPhone 6. Research on the service you’re about to choose, and ensure they unlock the model of iPhone you have before making payment. Read online reviews about their services, customer support, and payment methods. Do concentrate on the bad reviews; they speak volume about the IMEI service. Ask about their payment options, and refund policies to ensure it favors you. Make sure they state the stipulated waiting time before the device is unlocked, so you don’t wait forever.